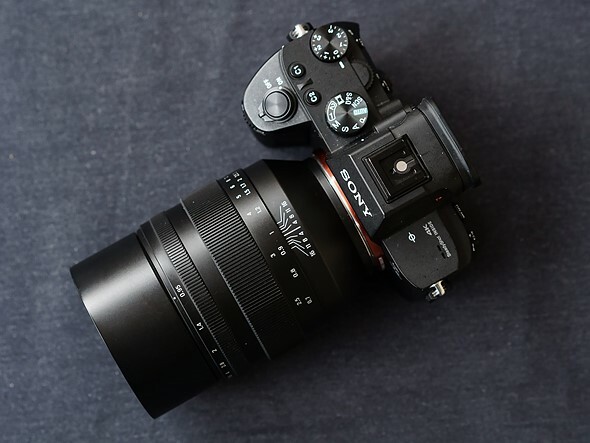 Zenit has announced a super fast 50mm f/0.95 fully-manual lens for Sony full-frame E-mount cameras like the Sony a7III. 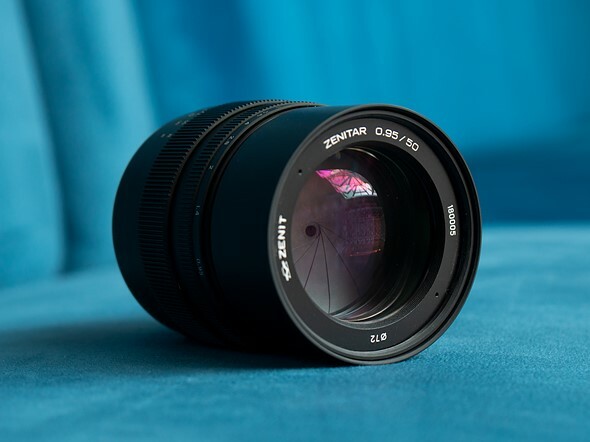 The Zenitar 0.95 | 50 is a fully manual lens without any electronics. 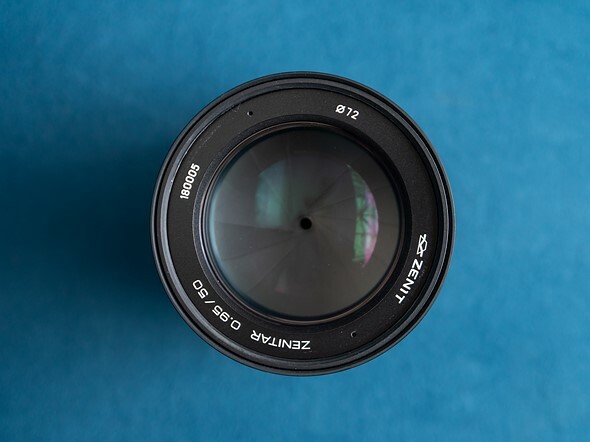 It features a crazy fast f/0.95 aperture and a 14-blade diaphragm that Zenit claims will deliver perfectly round bokeh. The lens is built purely from glass and metal, and it consists of nine elements in eight groups. 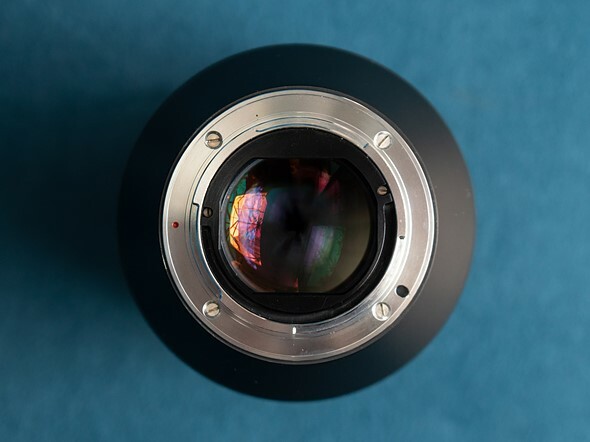 The choose of construction material does mean that this lens weighs a hefty 1.1kg / 2.43lbs. The lens is set to be released in Russia next week for a price of 50K ruble, which is roughly €680 or $770 USD. There are no further details regarding wider distribution at this time.